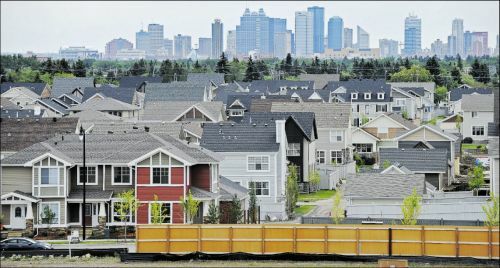 Housing starts in the Edmonton Census Metropolitan Area were trending at 16,727 units in January compared to 14,705 in December, according to Canada Mortgage and Housing Corporation. The standalone monthly SAAR was 24,420 units in January, compared to 14,490 in December. Actual housing starts totalled 1,832, up from 776 in January 2014. Most of the increase was due to a higher number of apartment starts, particularly rental apartments.